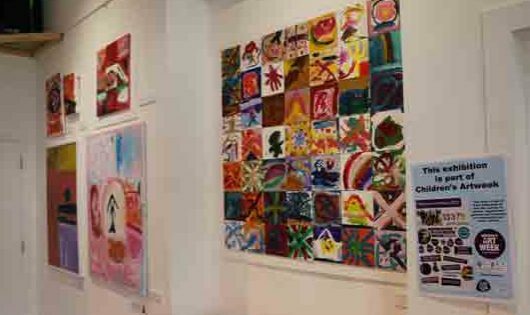 The Creative Minds Exhibition is a showcase of artwork created by young people with autism and various other needs and difficulties. Check out our weekly specials along with the main menu for our sMASHing Pop-up cafe. 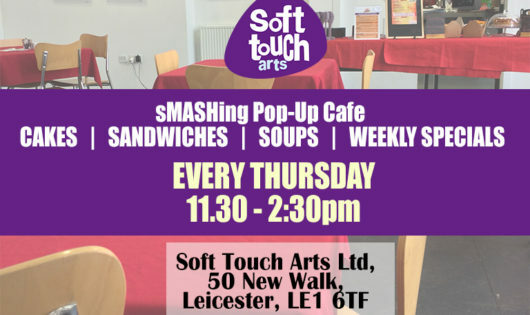 Every Thursday, 11 - 2.30pm. 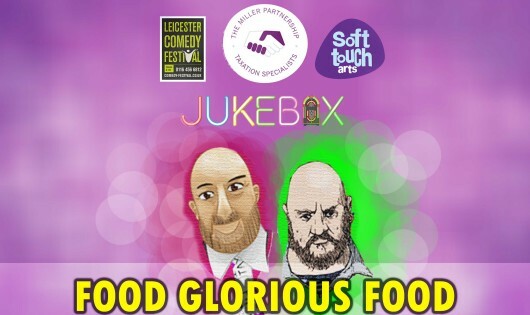 Chris Phillips and Kevin Hudson used their comedy skills for good by devising and performing Punchlining Above Their Weight as part of Leicester Comedy Festival 2017, at the same time raising funds for Soft Touch Arts. 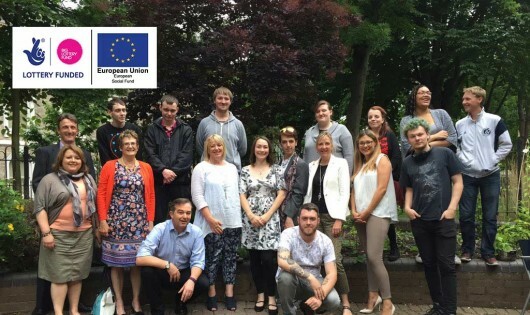 The young people on our STart Project were offered the opportunity to work with Courtney Askey over a series of weeks to create portraits which reflect their identities in a fun and creative way. 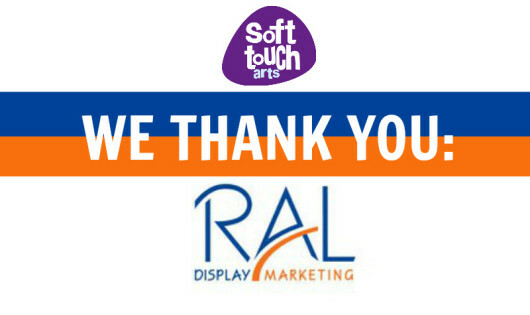 Thank you RAL Display Marketing! Big Thanks go to RAL Display Marketing for choosing us as the winner of their New Year’s Resolution competition! 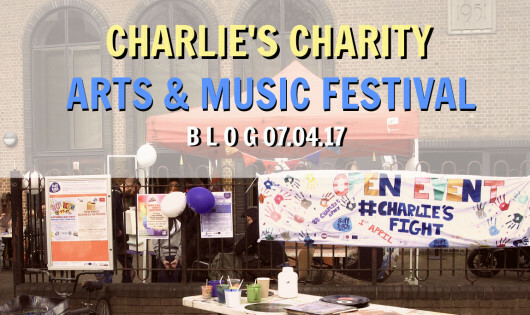 Charlie is 8 months old and having been diagnosed with Mitochondrial Depletion Syndrome his parents were determined to fundraise to try and save Charlie’s life. 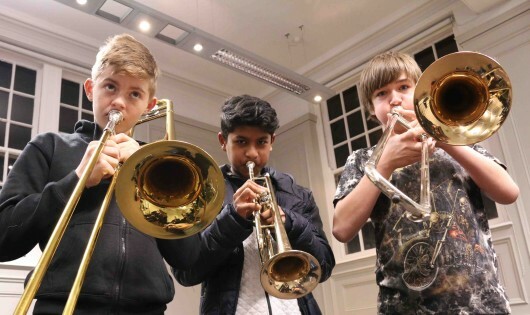 This year we ran a ground breaking project funded by the Leicester-shire Music Education Hub, bringing together 2 specialist SEN schools for a 6 week project. 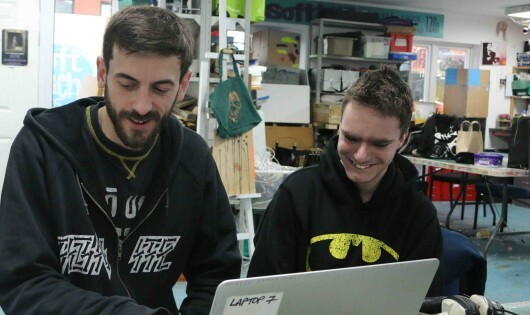 The Project used all the Latest Technology, and various different instruments. 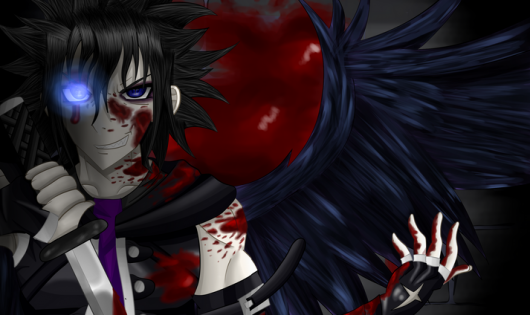 See how they got on below. In an age where food is literally all we think about and tend to dismiss a friend’s rant as we wonder what to have for dinner, an idea emerged to create a well-seasoned event, with the theme for the night being food. 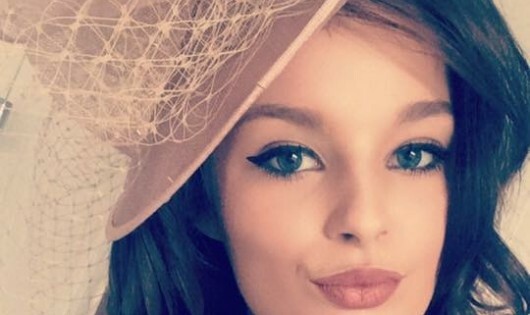 We’re very sad to see Emily go but very pleased she has a new job and has been able to develop her skills and confidence at Soft Touch Arts. 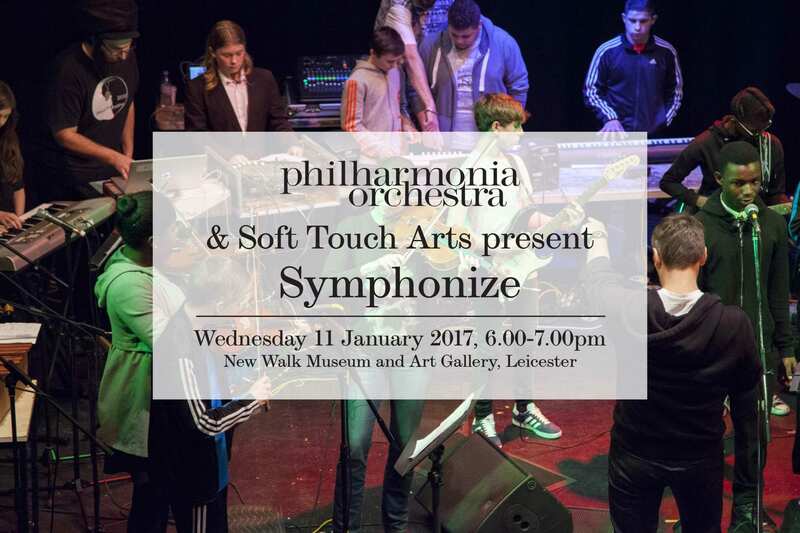 Symphonize is a pioneering creative partnership between the Philharmonia Orchestra and local youth charity Soft Touch Arts, providing disadvantaged young people in Leicester with the opportunity to immerse themselves in music composition and production. 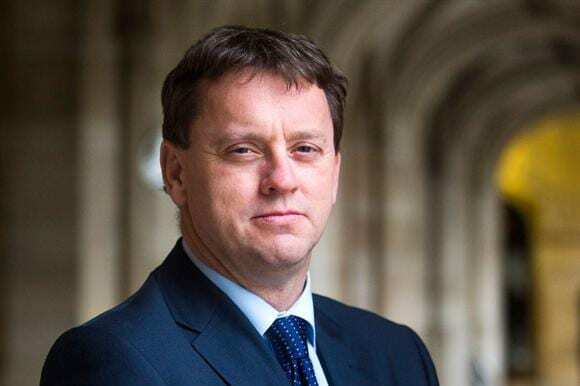 MP Rob Wilson: It's time to give due praise to our charities. Rob Wilson praises Soft Touch and explains why small not for profit organisations are often overshadowed. 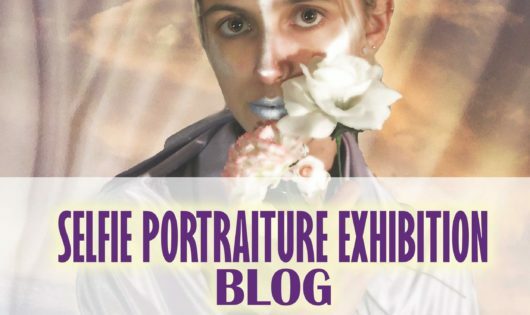 A whirlwind 3 months of awards, exhibitions and events. 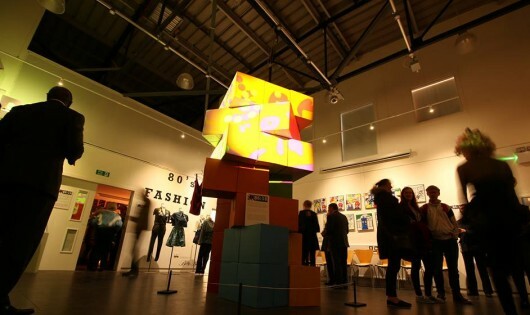 The last three months has been a whirlwind time of winning awards and showcasing the work of our charity. 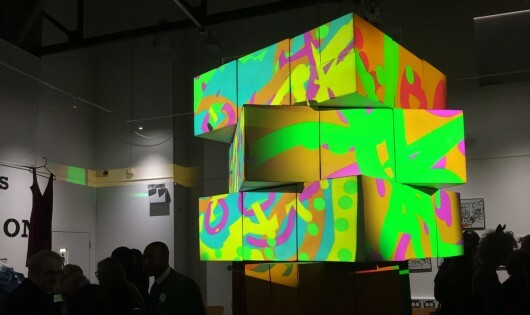 Soft Touch Arts and Arch Creative celebrate yet another year of a creative partnership. 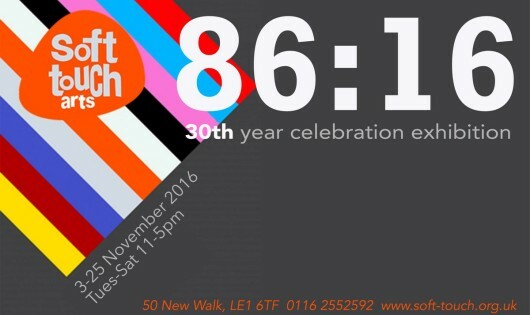 2016 marks the 30th anniversary of Leicester based charity, Soft Touch Arts, who've been helping disadvantaged young people in Leicester since it was founded in 1986. 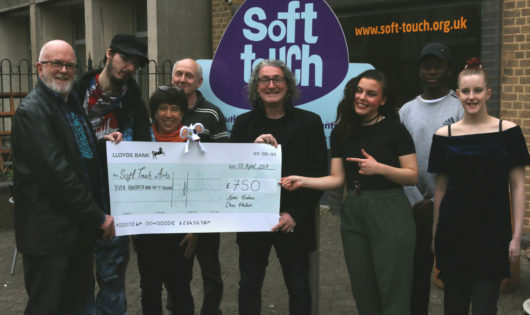 Soft Touch Arts is one of eight partners working with Voluntary Action LeicesterShire (VAL) on a new £1.94m project that will support some of Leicester and Leicestershire's most at risk young people. 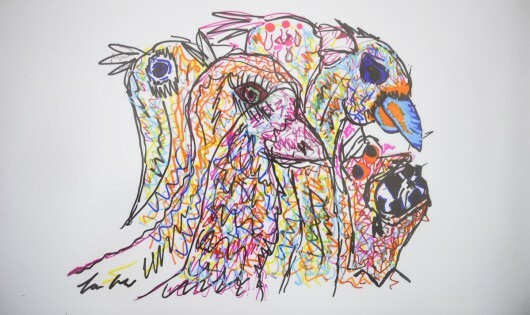 The Inside Outside Prison Art Exhibition is a culmination of months of hard work by a dedicated group of young men at HMP Glen Parva, who create artwork for themselves, for loved ones and to brighten up the prison surroundings. 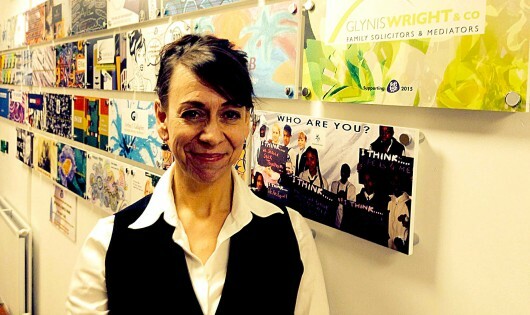 Soft Touch Arts are very proud of our ongoing partnership with Glynis Wright as we come to the end of our innovative and groundbreaking business/charity partnership project Pulled Both Ways. 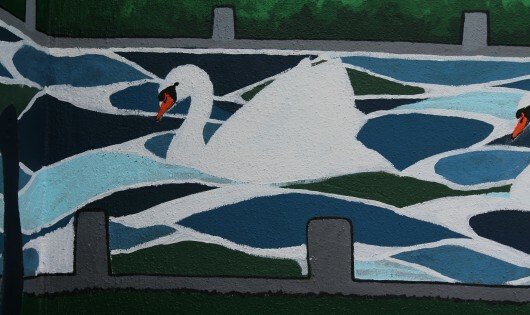 As a result of working with Sustrans on a consultation project in December 2015; an opportunity to improve a small car park area on Braunstone Gate arose. 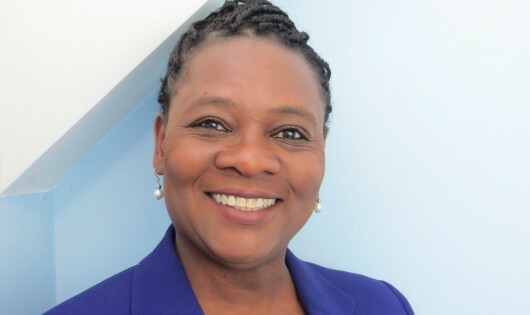 Dorothy Francis, Chief Executive of CASE (Co-operative and Social Enterprise Development Agency), received a Queen's Award for Enterprise Promotion on Thursday 21st April, the Queen's 90th birthday. 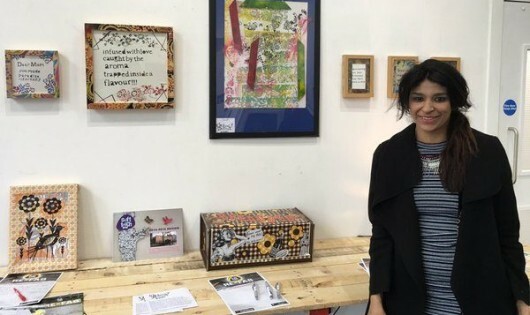 RE-FAB is an upcycling, skill-based project which teaches unemployed young people aged between 14-25 how to make funky furniture, household and fashion items out of recycled materials.